Home > Cosplay Events > Events > Pinoy Otaku Festival > Looking Forward to Pinoy Otaku Festival (POF) 2019? 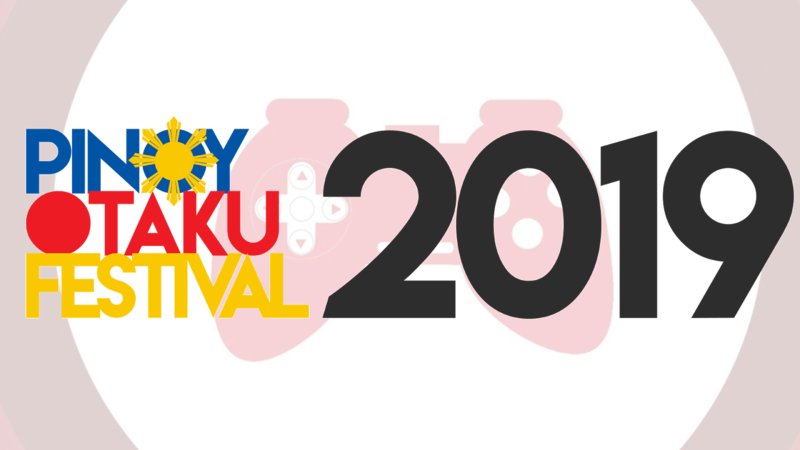 Looking Forward to Pinoy Otaku Festival (POF) 2019? After the very successful event this year, I think most of us are looking forward to Pinoy Otaku Festival (POF) 2019. It was announced that the theme for POF 2019 might be something to do with gaming. Various suggestions include Asoubu and Kizuna as the theme title. The target theme of game is due to the fact that most attendees commended the games featured in the event such as Anime Singing Bee, Who Wants to Be the Ultimate Otaku and Anime Game Challenge among others. It seems that there will be more on-stage games during POF 2019 and more participation from the audience. Some of the games that might be seeing its debut next year include Live Ultimate Werewolves, Deal or No Deal, The Price is Right, Try Not to Sing or Dance, and more. You can already share your view, suggestions and more through the Pinoy Otaku Festival 2019 event page. Where will POF 2019 be? This is the main question that everyone is asking. The quick answer is that there is no venue yet. The event seems to be the only convention which had been mobile and had toured the whole metro in its 5-year stint. Pinoy Otaku Festival started as Pinoy Otaku Encore in 2011 at Sm Megatrade Hall 3. It then became POF in 2013 as Pinoy Superheroes Arise at Starmall EDSA Shaw. Fantasm was the next theme in 2014 at Starmall Alabang and became the largest convention in the South of the Metro. After a hiatus of one year, Pinoy Otaku Festival returns as AniMay Weekend at Ever Gotesco Commonwealth in 2015. For the next two years, POF had the same venue for the first time at Fairview Terraces for Danketsu and Ai. For POF 2019 some of the venues that are being considered are Ayala Malls Vertis Tent near Trinoma, Centris Elements, SM Megamall Megatrade Hall, the SMX Convention Center, PTTC and World Trade Center in Manila and FIsher Mall in Quezon City. You can vote for the venue you want in the poll below. 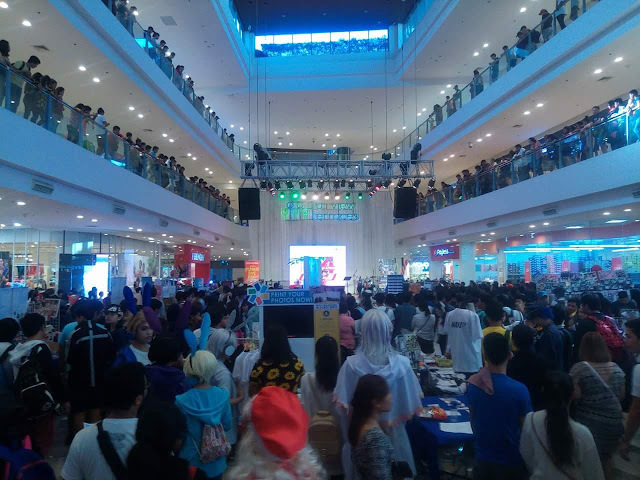 POF 2018 will be the most successful and biggest Pinoy Otaku Festival to date with almost 7,000 attendees, about 30 booths and a very good engagement among participants. Let us share with you some of the videos we gathered from the event. For more information and to share your experience about POF 2018 you can post your comment below. You can also visit the POF 2018 EVENT PAGE or visit the PINOY OTAKU FESTIVAL FACEBOOK PAGE.